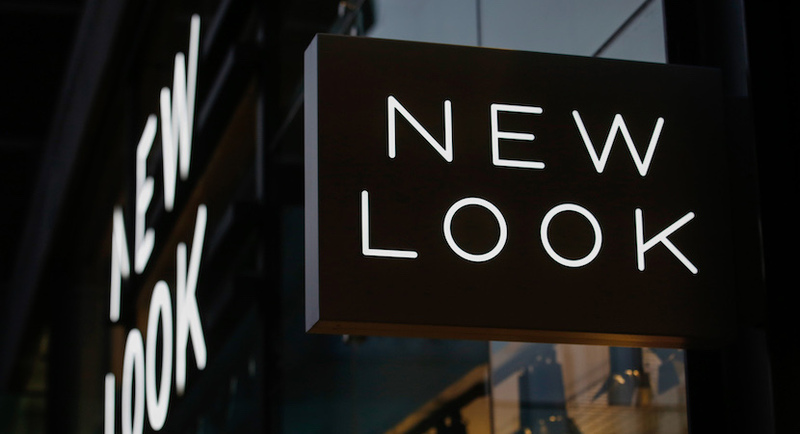 (Bloomberg) – New Look Retail Group Ltd. joined a long list of UK retailers seeking debt relief as it announced a deal to reduce its £1.35bn ($1.74bn) of bonds and loans. Many more are looking for advice on restructuring their balance sheets. The 50-year-old fashion chain agreed with a group of creditors to forfeit their claims in return for new bonds and majority control of the restructured business, according to a statement on Monday. South African owner Brait SE, which in 2017 reduced its valuation of New Look to zero, will see its stake cut to no more than 30%. The deal illustrates the gloom surrounding the UK high street, where more than 20 retail chains have asked accountancy firm Deloitte LLP to assess debt restructuring in the last two months, according to the Sunday Times. The industry is facing ever-stiffer competition from Amazon.com Inc. and a consumer-spending slowdown exacerbated by the approach of Brexit. Billionaire Mike Ashley ousted the chairman of debt-laden department-store chain Debenhams Plc from the board last week, amid speculation he may be looking to combine the company with collapsed House of Fraser. Music retailer HMV Group Plc filed for insolvency late last year, while online fashion retailer Asos Plc and auto parts retailer Halfords Group Plc have both issued profit warnings in the last month. One option for companies considering a restructuring is to use company voluntary arrangements, which allow businesses to get more favourable property rental agreements and to shut certain stores before their leases expire. New Look already has this agreement in place, as does Homebase Group Ltd., Mothercare Plc and Carpetright Plc. New Look will owe £500m after the debt restructuring, including a £100m bank facility. Two bonds worth a combined £400m will pay investors 12% annual interest on terms that allow the retailer to skip cash payments by adding more debt to the principal amount, said Brait, which is part-owned by billionaire Christo Wiese. Creditors will provide an £80m bridge loan that will be refinanced with a £150m issue of new bonds. Annual cash interest payments will halve to about £40m. Brait will help providing the new loan, and the deal has been agreed by a majority of secured bondholders, the company said. The retailer’s £700m of 6.5% notes due in 2022 fell 14 pence on the pound to a record-low 30 pence on Monday. Brait’s stock plunged 21% to R25.12, heading for its biggest fall on a closing basis since 1995.